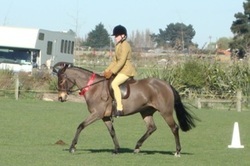 In search of a true hunter type Stallion we were lucky to find this young pony and the start of our love for the breed. 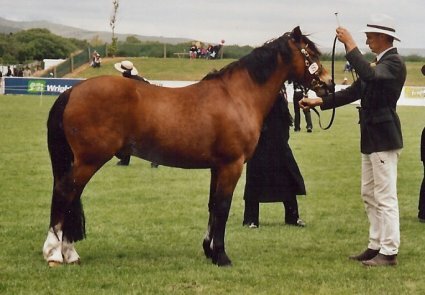 A VERY athletic pony Kerry Gold was sadly going infertile when we purchased him in 2001. 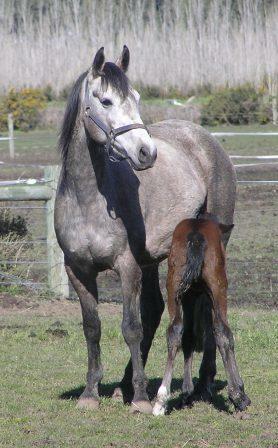 Now gelded and a fabulous baby sister and loving his role in life. 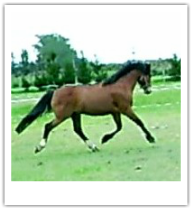 Retained by Stud, the only purebred mare by this lovely Boy.